Prep your site so your asphalt will last for years to come. Parking lot paving and repair. Replace vital elements back into your asphalt. Asphalt driveways are a great addition to your house. An asphalt driveway also cost less and is less expensive to repair than a concrete driveway. With the proper driveway preparation and sealing, a driveway can last a lifetime. We have been laying asphalt in Kentuckiana for more than 50 years and know how asphalt reacts to our strange weather patterns. 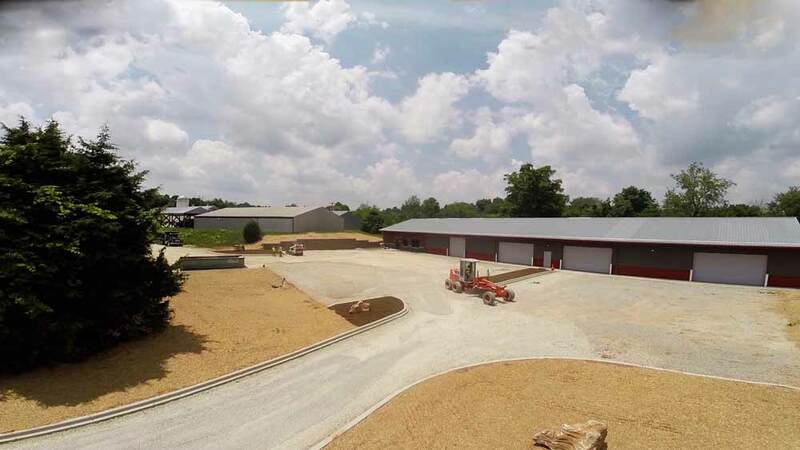 Our asphalt knowledge makes us the go-to company for asphalt in Louisville, Ky and Southern Indiana. 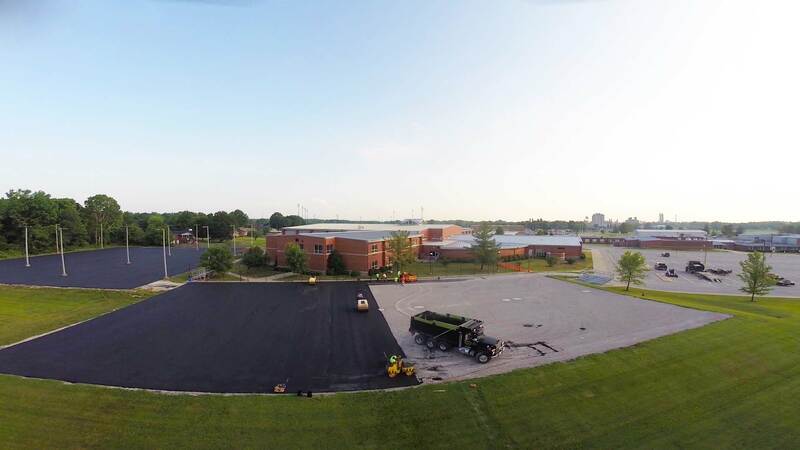 Whether you are interested in paving a new parking lot or replacing a current parking lot, we can accurately assess your asphalt paving needs and supply you with a recommended solution. Let our high standards of paving be the difference in your asphalt parking lot. 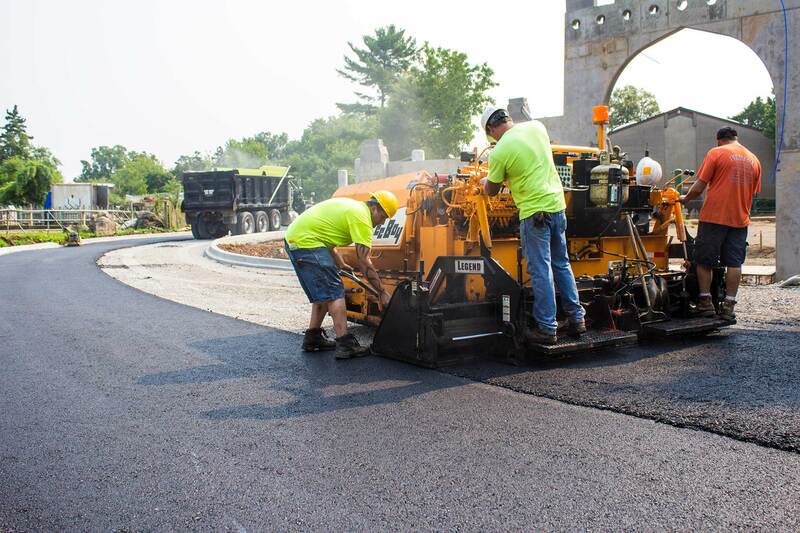 We have a long list of contractors, property managers, municipalities and business owners who rely on us for their parking lot asphalt paving and asphalt reconstruction needs.